The main sewer line can become clogged in many different Toronto homes. This could be because of outside problems (such as roots in your pipe systems) or normal blockages. Whatever the reason behind it might be, there is no denying that it can lead to a great deal of problems. When you are working with a professional Toronto plumbing company, they might have a number of different ways to remove clogs from your sewer line. There are different appliances and tools to help do the job. The drain snake is the most basic and common approach. This long cable (often made from metal) is flexible to make it around most bend in the plumbing. This is going to help remove most of the clogs that you encounter. Professionals can use a drain snake to clear a drain in mere minutes. This is NOT going to clear the entire pipe – often just clearing the place that is actively experiencing a blockage. A high-pressure hose is often used to clear out most of the residue. This is often known as hydro-jetting and is going to help you remove problems for a long time. When you hire a professional service for your Toronto sewer pipe cleaning, they often start asking around what might be possible. Oftentimes you should expect a professional to look where the issue originated, where most of the issues are coming from, and look for the easiest spot to resolve the issue. You want a professional company that is going to look through the entire process, rather than just focusing on the immediate issue at hand. You want a Toronto plumbing company that is going to help you avoid problems in the immediate future too. Toronto homeowners can take a number of different steps to prevent clogs in their sewer line. You can prevent hair from going down your shower and bath drain by installing a catch-all. It is also a good idea to not flush anything but toilet paper down the drain. You do not want to pour leftover cooking oil or coffee grounds down the sink drain in the kitchen. Just because your sewer lines are working right now does not mean that they will be working in a few months, or even a few weeks. If you want to make sure that your pipes are going to continue to work as you want them to, preventive maintenance is essential. 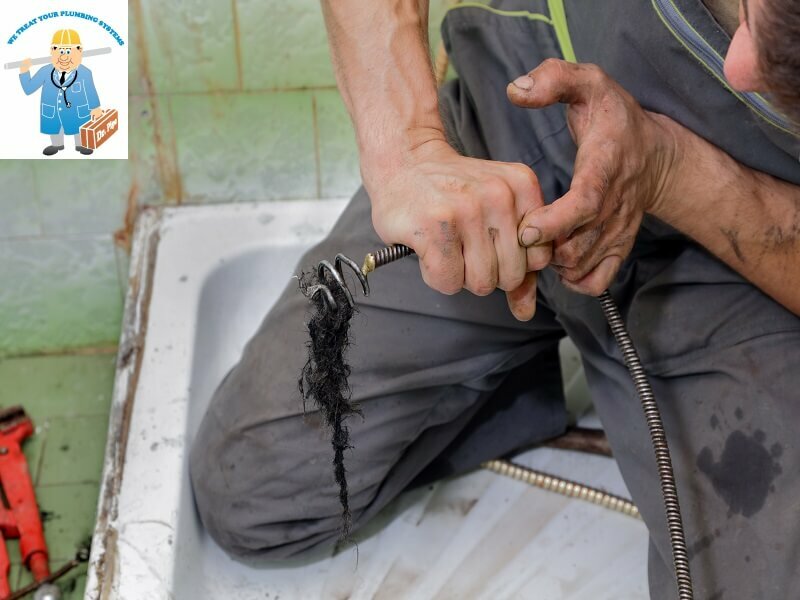 We recommend hiring a professional Toronto plumbing company to do this for you regularly throughout the year. We highly recommend the professionals found at Dr. Pipe Drain and Plumbing Services.